We are focusing on success stories of youth and alumni from ChildFund’s programmes in the Americas, Africa, Asia and Europe. Today, we meet Rosa, a former sponsored child from the rural state of Jalapa in Guatemala and the youngest of six siblings. Today, she works for a local partner organization affiliated with ChildFund Guatemala. Here is her story in her own words. My name is Rosa (people call me Rosy). 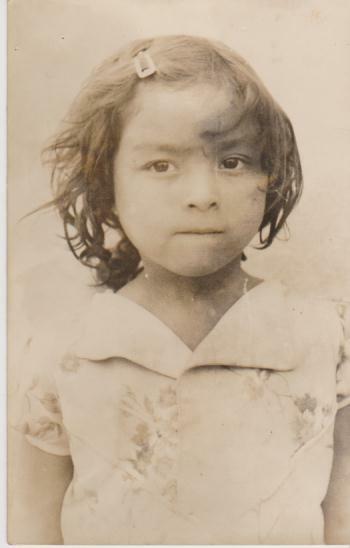 At the age of 7, I started participating in ChildFund projects through our local partner organization, Cactus. Nutritional, educational and health programmes were implemented in the region where I was sponsored. I participated in the programmes for 17 years, and it was the best experience! The programme that I participated in when I was 7 was the nutritional one, because in my community there were many children with malnutrition problems. At the same age, I started attending primary school; six years later, I started elementary school. When I was 16, I was supposed to start going to secondary school. 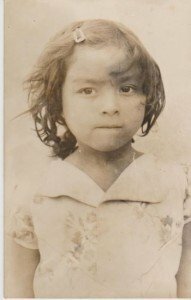 But it was a really hard time because my father did not allow me to study; he said that girls have to stay at home doing chores and have to get married to serve their husbands. Also, transportation was another problem. There were no buses, and school was so far away from my home, so the only option to continue studying was to move to another state. Too much for my overprotective parents! So, people from the ChildFund project offered me a scholarship and helped me convince my parents to let me study. After long talks, my parents agreed with me. I lived with one of my relatives; they offered me a bedroom and enough food. I was able to graduate, and I became the first girl to graduate as a teacher in my community. After a couple of years, someone from ChildFund’s local partner Cactus called me to ask me if I was interested in working with them, and I said yes, of course. It was like a dream! So, I started working for Cactus and ChildFund as a sponsorship assistant doing many administrative chores. Also, I worked as a programme coordinator, and now I am working as a technician in the project Let Me Tell You, to increase children’s literacy, self-expression and research skills. I have been working here for 17 years, and I am very happy working with children. I had a dream a few years ago, and now I am doing what I love to do. ChildFund has been working for 75 years in the world, and working here means a lot to me. Serving the new generation is awesome! When I was sponsored, I received so much love, and it changed my attitude. Now I am returning all of these gifts to my children in the communities, and I like to see how children are changing their attitudes and aspirations, by reminding them that dreams can come true with perseverance and effort. 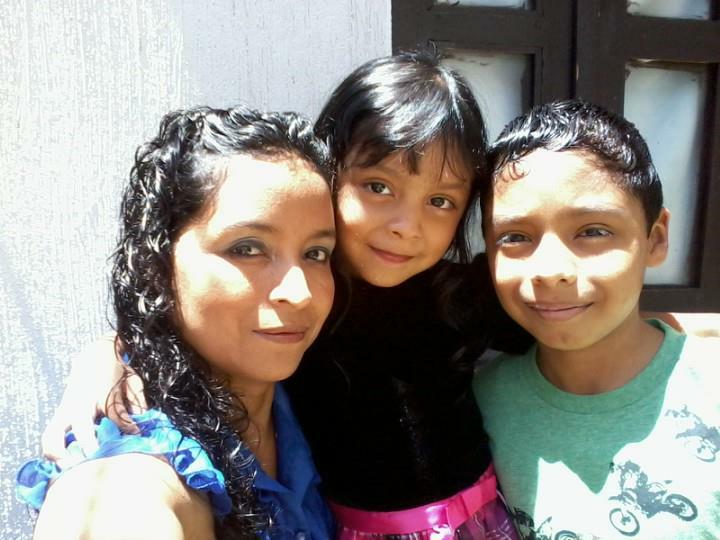 Now I am 41, and I have two children, Andrea Isabel and Julio Fernando, 5 and 12 years old. My two children are my inspiration, I love and am really proud of my parents, I have a family that always supported me and a job that I love! What else I could I ask for? See for yourself how sponsoring a child can change a life! Rosy and her two children Andrea Isabel and Julio Fernando.